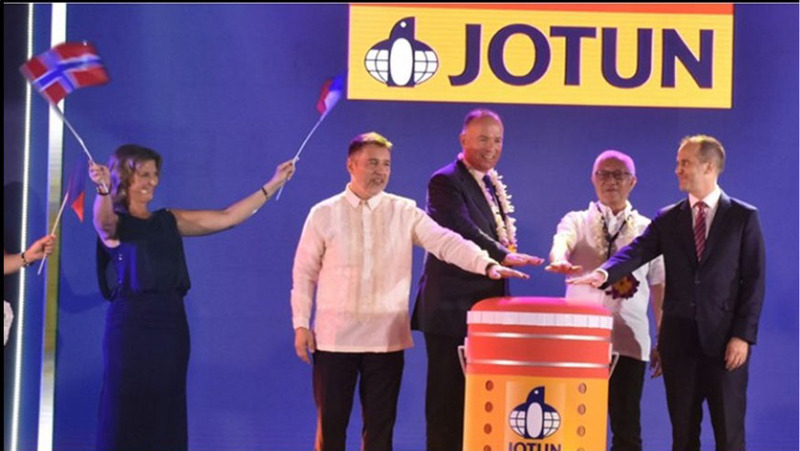 Jotun, a Norwegian multi-national company inaugurated its new factory at Light Industry & Science Park III in Sto. Tomas Batangas last November 6, 2017. Attended by key company and local government officials, including the Norwegian Ambassador H.E. Kristian Netland and Princess Martha Louise of Norway, the event marked another milestone for one of the world’s leading suppliers of paints and powder coatings. The facility is built on a 6.7 hectare land and targeted to produce five million liters of paint per year to supply the coating requirements of the Marine, Protective and Decorative segments. The Jotun Group is present in more than 100 countries and maintains 40 production sites worldwide. In the Philippines, it has sales and distribution offices in Manila and Cebu.